Donna Clark promoted at East Harding! Little Rock, Arkansas – September 21, 2017 – East Harding Construction has promoted Donna Clark to the position of Senior Project Manager / Senior Estimator. 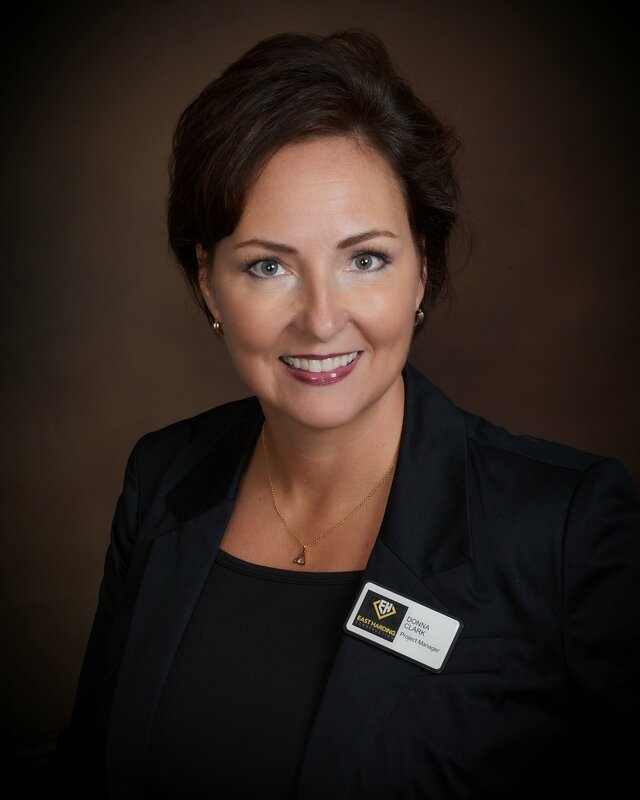 Donna is based in the company’s Springdale, Arkansas office that serves clients throughout Northwest Arkansas. East Harding Construction, with offices in Little Rock and Springdale, is an Arkansas-based commercial construction manager/general contractor serving clients in the historic renovation, K-12, higher education, healthcare, municipal, religious, office, non-profit, retail, restaurant, banking and industrial sectors.